Luís is currently a post-doc at George Mason University’s Department of Computer Science. 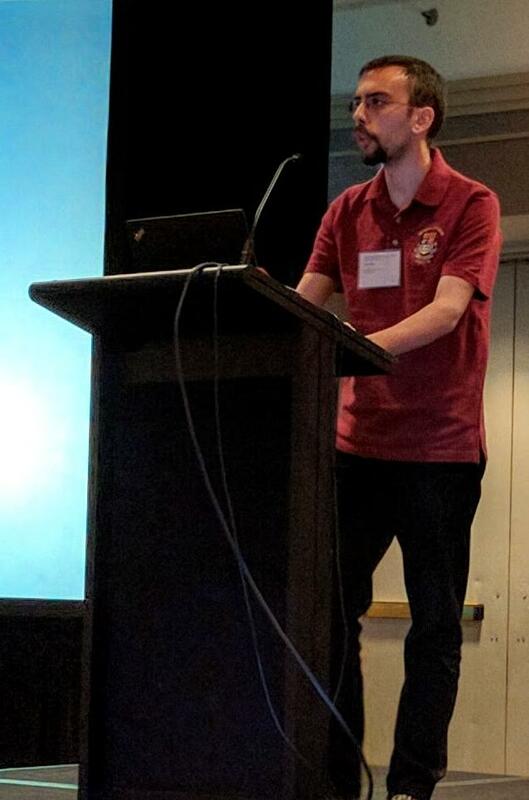 He was part of the Software Reliability Group (SRG) at Imperial College London, from 2015 to 2017, part of the Programming Languages Group (PLUM) at University of Maryland from 2012 to 2015, and part of the Software Engineering Group (ESW) at INESC-ID in Lisbon from 2009 to 2012. He holds a PhD on Information Systems and Computer Engineering from Instituto Superior Técnico, University of Lisbon, Portugal. He developed his dissertation under the supervision of Prof. Luís Veiga and Prof. Michael Hicks, focusing on making Dynamic Software Updates (DSU) practical.